Amityville, NY (December 9, 2018) –On Long Island, police reported that one person lost their life in a fatal pedestrian accident on Saturday night after being struck by a motor vehicle. Suffolk County Police say that 51-year-old Salvatore Contessa of Amityville had been crossing Route 110 at the intersection of North Drive in Amityville around 10 p.m. when he was suddenly struck by a Honda Accord heading in the southbound lanes. Contessa was pronounced deceased at the Good Samaritan Hospital Medical Center in West Islip. The driver was identified by police as 23-year-old Michael Callison, who did not receive injuries in the accident. 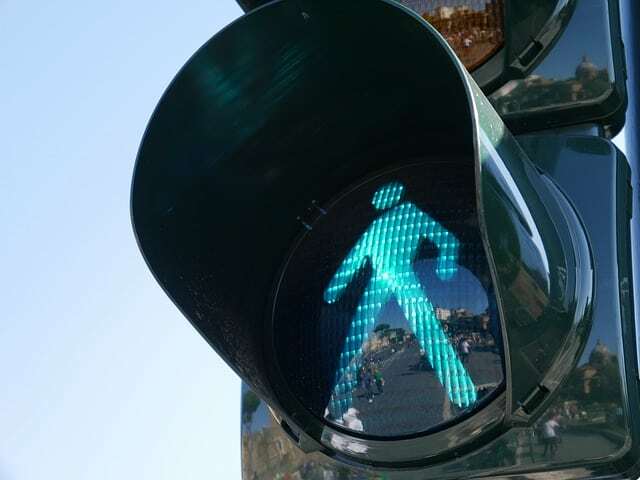 Pedestrian accidents don’t happen as commonly as other types of motor vehicle accidents but, when they do, they cause catastrophic harm in many cases. In 2013, only 5% of the accidents that took place on New York roads involved pedestrians. 344 pedestrians lost their lives throughout the entire year. We would like to extend our sincere condolences to the family and friends of the pedestrian who lost their life in this accident. Our experienced New York wrongful death attorneys are here for you in your time of need. If you have had to say goodbye to a loved one too soon due to the negligence of another party, we want you to know that we are here for you and stand by your side at Hach & Rose. We have over a decade of personal injury experience and proven case results that reflect exactly what you want to see in your own case. Do not hesitate to call us about your case at 212-779-0057, as we are waiting to hear from you.